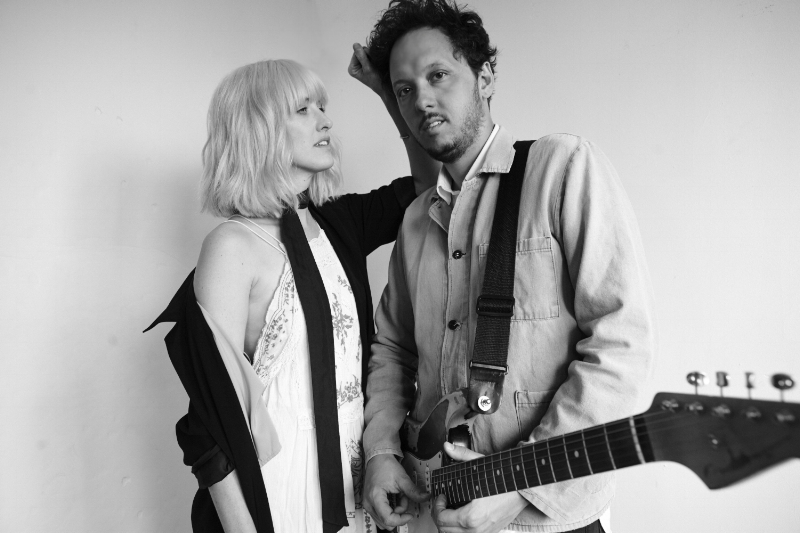 Once regarded as Christian music royalty, in 2014 Michael and Lisa Gungor were branded heretical and banished from evangelical Christianity because of statements they had made about creationism and Genesis’s account of the flood two years earlier. These days they’re careful not to lay claims to pre-packaged Christianity and are more likely to emphasise all the ways that they’re unorthodox. Yet, as faces of the Grammy-nominated musical collective known as Gungor, they still perform to packed houses and feature as guest artists at Christian conferences. And, with 250,000 subscribers to the Liturgist Podcast Michael co-hosts with ‘Science Mike” McHargue, there’s clearly an audience hungry for what the Gungors are offering. So who are these Gungor fans and why do they still value the ministry of a couple that others label “heretical”? Michael grew up “a guy on stage” as a pastor’s son and worship leader. He and Lisa met at college in Tulsa, Oklahoma, and began playing music together, which led to travel. 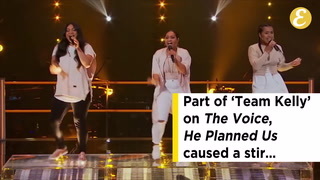 They got hired by a big church and soon their whole lives revolved around writing music for church, leading music in church and pastoring people. It was when they began to travel that things began to unravel. It started with small simple questions such as “Is this how Jesus would live out his faith in the world?” before they became more intense, until eventually Michael says he just couldn’t believe “any of it” anymore. “I basically just let go of my faith entirely for the first time in my life,” Michael explains. Despite the disorientation, she found the process refining. “That’s just not my story,” Lisa explains. The video has since been retitled “How I lost faith in the megachurch,” but not before the old critics became riled up, requiring Lisa to set the record straight on her Instagram. Two years into that journey, news of the Gungors’ changing beliefs hit American Christian news outlets and churches began cancelling concerts with the band. The media reports coincided with what Lisa describes as the hardest year of their lives, when their beautiful baby girl was born with Down syndrome and required two heart surgeries. “So about two years later it caught up … all this stuff blows up publicly and [we’re] accused of all these things and called all these terrible names. We were basically tossed out of the tribe. It was all really hurtful. We felt so alone in all the things we were questioning,” she says. In response to the media, Michael posted a blog that proved, unsurprisingly, to be like a red-rag to a bull. Now, four years later, the Gungors’ faith journey continues, as does the criticism. But having freed themselves from orthodox Christian labels and expectations, the Gungors say they’ve never been happier, less fearful and felt more free. And, as co-host of The Liturgist Podcast, Michael and his partner “Science Mike” have gathered an online community of a whopping 250,00 subscribers, in a fortnightly conversation about science, faith and culture. Online reviews from the podcast’s listeners explain its appeal. “The Liturgists is a place of belonging for those of us skeptical, burnt out on evangelical Christianity, and longing for a place of open and honest discussion. There’s so much more to this podcast, it is healing and hopeful,” writes one listener. “It’s an interesting group of people. [Science] Mike and I are biased, I’m sure, in thinking that our that our tribe is the best in the world,” Michael laughs. “But, I mean, it’s just a strange group of people because we have as many about as many evangelical Christians as we have atheists in the same space. Which is bizarre, right? I mean, where does that exist elsewhere in the world we have? … people that disagree all the time, but for some reason it’s this really thoughtful, intelligent, heart-full, generous, ‘come in, it’s OK to disagree’. “I’m always happy – not happy, I’m willing – to leave the power centre. And it’s gotten us in trouble. And it’s lost us a lot of money and popularity and whatever through the years, to say things that are not acceptable to say, but I think the Christian faith taught me that to leave the 99 for the one is a beautiful thing. Whether the Gungors fit the definition of orthodox Christianity or not these days is unclear. However, what is clear is they’ve built out a kind of “halfway-house” for Christians who are looking for a safe place to wrestle with their faith. Some of those Christians might eventually walk away from Christ, in much the same way that some of Jesus’ own disciples who were present when he gave the Great Commission in Matthew 28, walked away in doubt. Yet for some Christians who are facing what St John of the Cross’s famously termed “the dark night of the soul,” the place the Gungors have carved out is evidently – and paradoxically – exactly what they need to hold on to their Christian faith. Some would even go so far as to say that Christianity could do with more “halfway-house builders” like the mysterious Gungors.